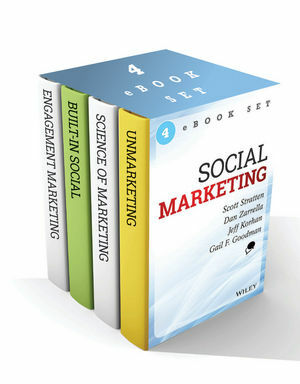 This is a four-publication set called Social Marketing. 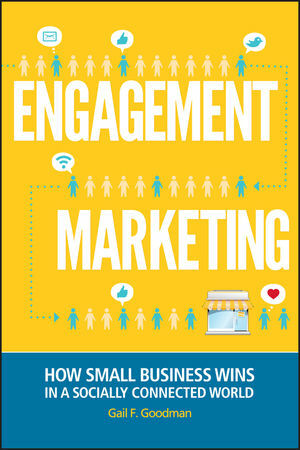 The collection includes: UnMarketing, the Science of Marketing, Built-in Social, and Engagement Marketing. UnMarketing takes a fresh look at topics such as immediacy and relevancy, teleseminars, Twitter and networking events. 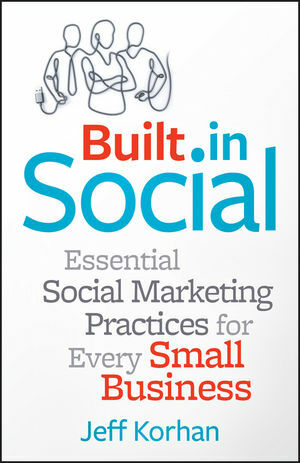 Built-in Social explores how to transform trust into new business and essential content marketing strategies. The Science of Marketing takes you from e-books to blogging. JEFF KORHAN is a marketing speaker, trainer, and coach helping small businesses use social media and Internet marketing to create exceptional customer experiences that accelerate business growth. He is a former Fortune 50 sales and marketing executive who later founded a landscape services company that was twice named Small Business of the Year. Jeff is a syndicated publisher and regular content contributor to leading business publications, and his New Media and Small Business Marketing site is ranked among the Top 100 Small Business blogs in the world by Technorati Media. He lives in suburban Chicago, Illinois. Visit www.jeffkorhan.com to connect with Jeff. GAIL F. GOODMAN is the CEO of Constant Contact, a leading provider of e-mail marketing, social media marketing, event marketing, local deals, and online survey tools for more than half a million small organizations. A small business expert and visionary, Gail has revolutionized the way small businesses and organizations can build relationships with their customers, clients, and members. Through her work, she has learned a variety of lessons on how small businesses succeed in reaching and keeping customersall of which she brings to bear in Engagement Marketing. In 2011, Gail was named one of Boston's top 30 innovators by The Boston Globe. She is a member of the Board of Trustees of the Massachusetts Technology Leadership Council, a member of the Board of Directors of SCORE, and Chairman of the Board at Constant Contact.